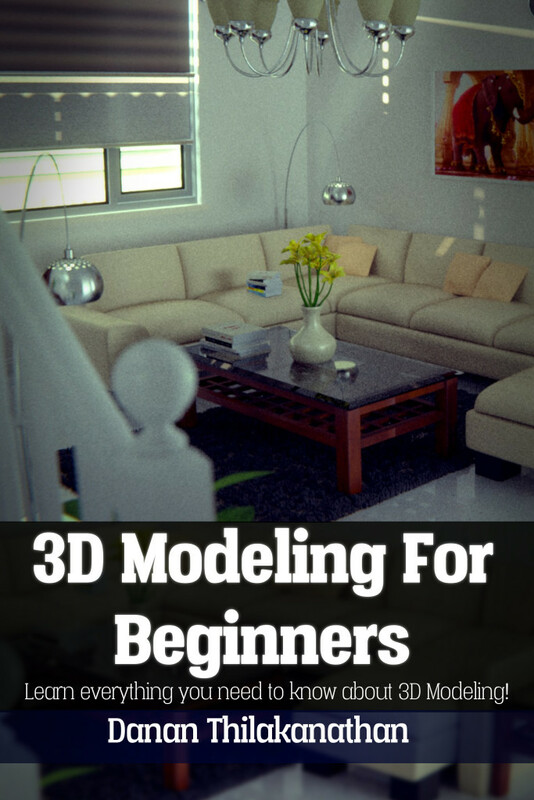 If you are interested in doing 3D modeling and don’t know where/how to start, fear not as I’ve released a new book called 3D Modeling For Beginners. This book will help you get started with modeling in 3D and you will learn some important concepts about 3D modeling as well as some of the popular techniques which you can utilize to create any 3D model. You will learn about creating hard-surfaced objects like vases, tables and chairs. 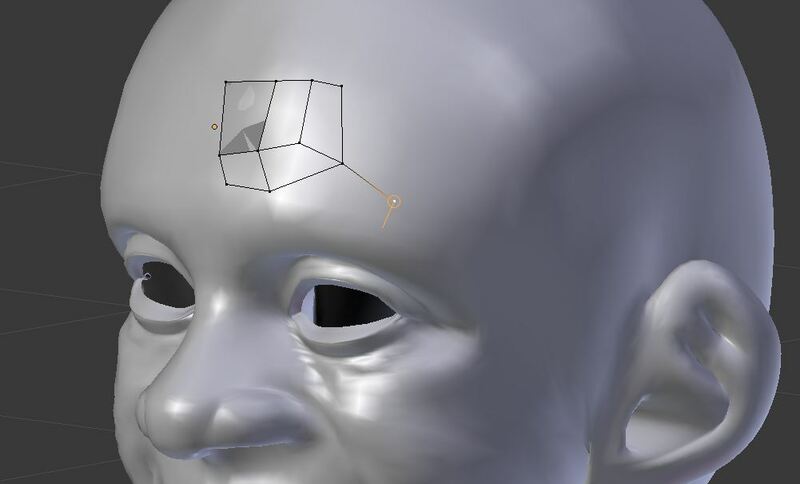 You will get a thorough overview of the steps needed to approach modeling detailed human characters. You will also learn about how to approach the creation of epic 3D environments. This book shares tips and tricks throughout, that will help you become a better 3D modeler and ways to speed up your workflow. In other words, this book is aimed to be a solid teaching resource helping you to become the best 3D modeler you can be. Get the book FREE for a limited time! Cost: $9.49USD (FREE till April 5th) – Get it quick before it’s too late! The Kindle version sells for $9 and the physical book sells for $49 (mostly due to printing and shipping costs). Towards the second half of the book, there are a number of exercises covering the creation of a variety of different 3D objects, of which you are highly encouraged to follow along, to get practice and ultimately gain confidence in being able to tackle any 3D project with ease. Overall, there are 12 chapters and over 200 pages of helpful advice, lessons and exercises that are solely aimed at making you a better 3D modeler. This book avoids any jargon and will explain concepts in an easy-to-understand manner. Furthermore, this book is written in a personable manner where I share my own experiences as a 3D modeler (hopefully of which you can relate to). 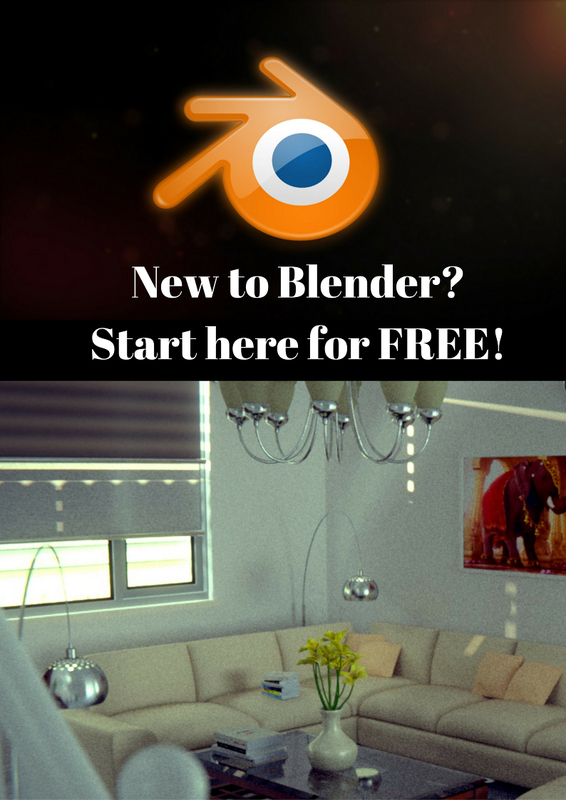 Blender, the open-source 3D software, is utilized for the exercises in this course. While Blender users may gain a slight advantage from using this book, any person with any 3D software should be able to follow this book. The tools and techniques described in this book can be transferred to other 3D software. Thus, the one prerequisite of this book is that you, at the very least, know the bare basics of navigating your way around your preferred 3D software. By the end of this book, you will understand the main concepts and techniques of 3D modeling. You will also gain confidence in being able to tackle your own 3D modeling projects on your own. Go and grab the FREE eBook now till April 5! It contains everything from the full book. No catches, No viruses, Nothing! Ok fine, there’s one catch! You MUST leave a review after you’re done with the book. By “must”, I don’t mean it in an “I’ll force you to leave me a good review or else I’ll hack your computer and take my book away from you” kind of way, more like a “please leave me an honest review as a thank you, as it will help me write more helpful books/tutorials” kind of way. This book took me a few months to write, so I really do hope it provides true value to you. Additionally, you can also subscribe to the email list (on the right) to receive regular updates and tutorials. I will be posting some complementary FREE tutorials on this site in the coming weeks to supplement this book. P.S. You don’t need Kindle to view this book. Amazon also has a (free) Cloud service to read this book from. You’ll need to create an Amazon account (if you haven’t already) anyway.